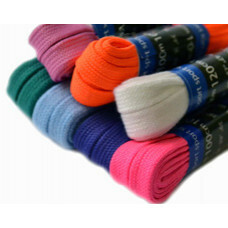 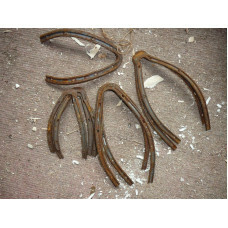 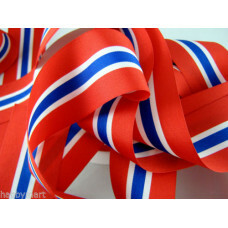 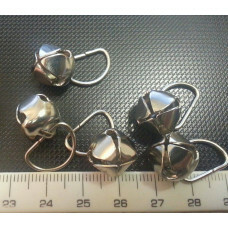 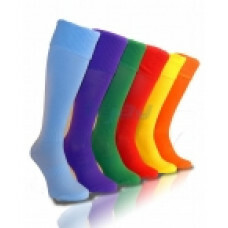 Sold by the Metre or 25m rollsThree sizes available - 15mm, 25mm & 40mm widthsPolyester double s..
For 5 pair of holes we recommend 100mm laces These items were put together with clogs in mind .. 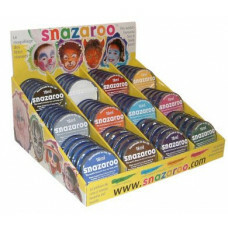 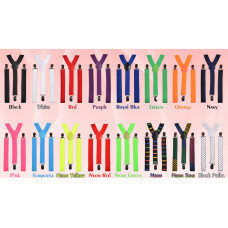 Very high quality at Amazing Pricesone size fills all25mm WidthAdjustable Unisex braces / Suspenders..
Snazaroo face paints are specially formulated to be gentle on the skin and are fragrance free.All ou.. 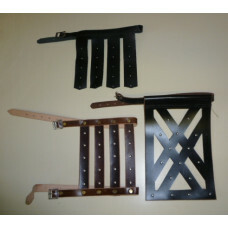 Traditionally North West Morris Dancers wear irons on their clogs.During the Industrial Revolution f..